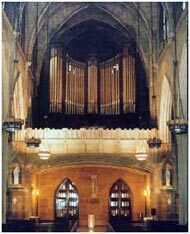 The Skinner/Wicks Gallery Organ was removed in 2005 and replaced with the Fritts Grand Gallery Organ. 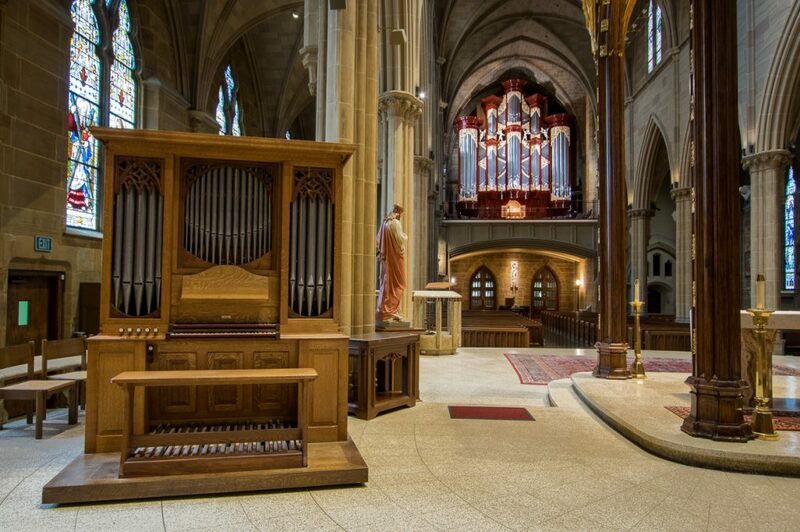 Prior to the Skinner/Wicks, a Jackson organ served as the cathedral’s first instrument. It was relocated to Sacred Heart Church in Columbus, where it is still in service.